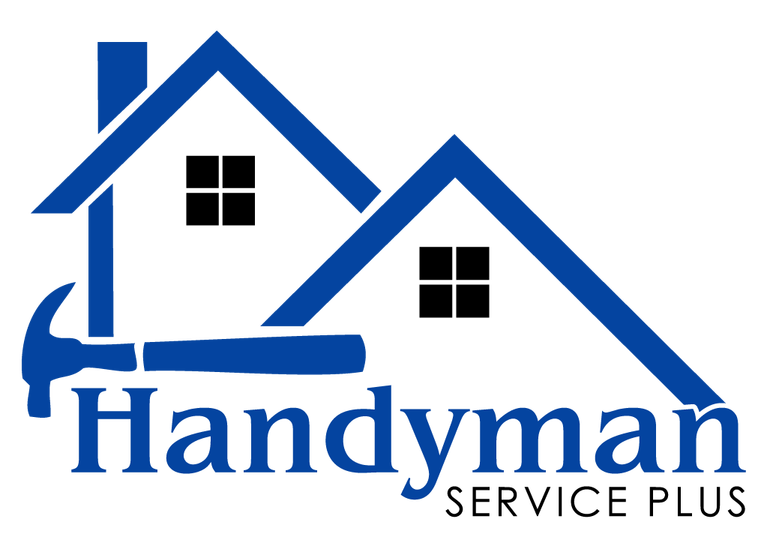 At Handyman Service Plus, we take great pride in our experience, expertise, quality and customer service that we provide to meet the consumers needs. It is our mission to provide excellent workmanship and complete customer satisfaction from start to completion of a project. Our reputation is based on service, safety and quality, regardless of how large or small the job. © Copyright 2019 by Handyman Service Plus. All Rights Reserved.